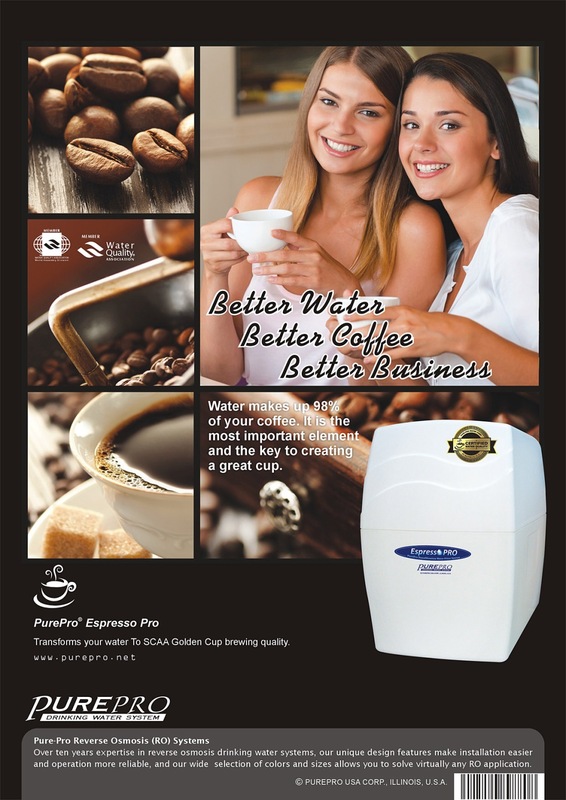 Water makes up 98% of your coffee. 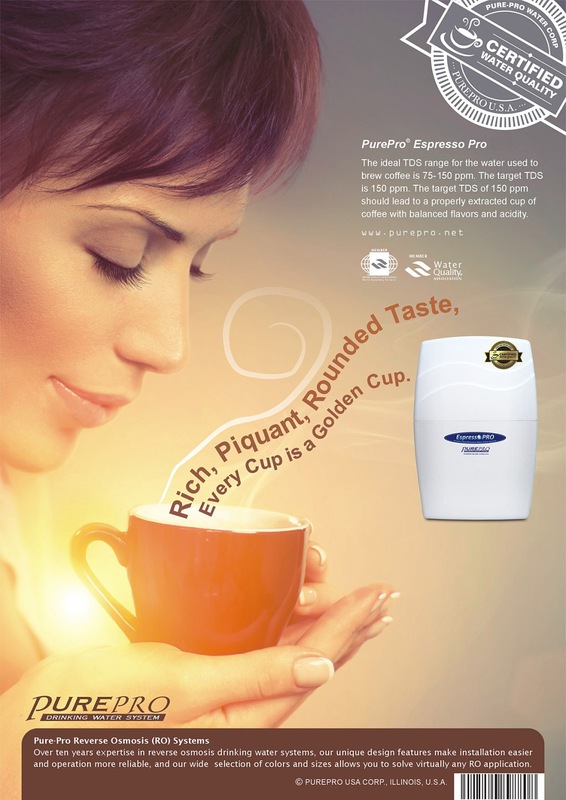 It is the most important element and the key to creating a great cup of coffee. 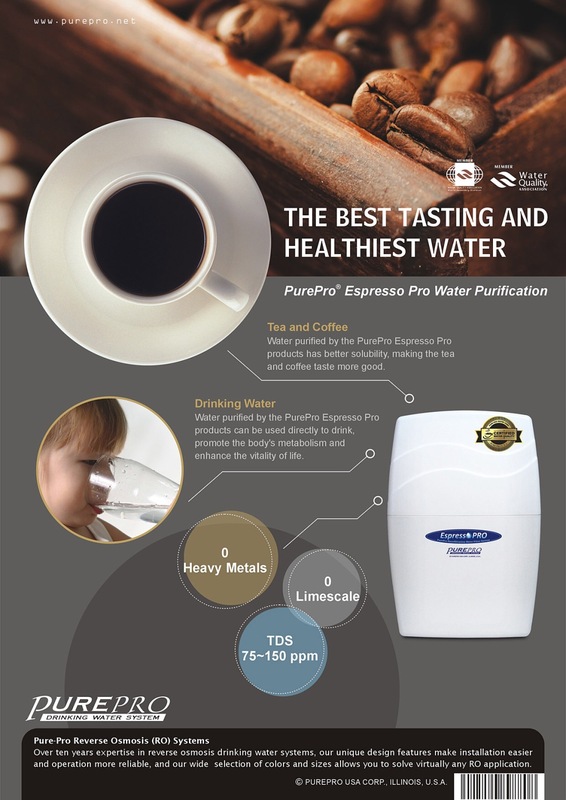 PurePro Nanofiltration (NF) Technology - Transforms your water to SCAA Golden Cup brewing quality.